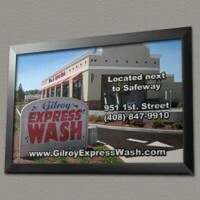 Gilroy Express Car Wash is a new alternative to getting your car clean, conveniently located next to Safeway on First Street in Gilroy. When washing your car make sure you are using the right soap for washing your car. 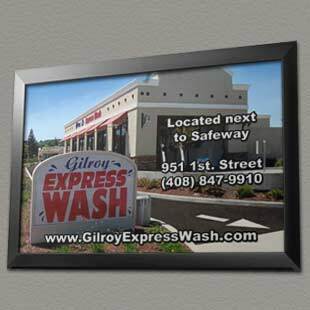 This completely remodeled facility is has state of the art equipment that ensures your vehicle is thoroughly clean. Drop by and see for yourself.